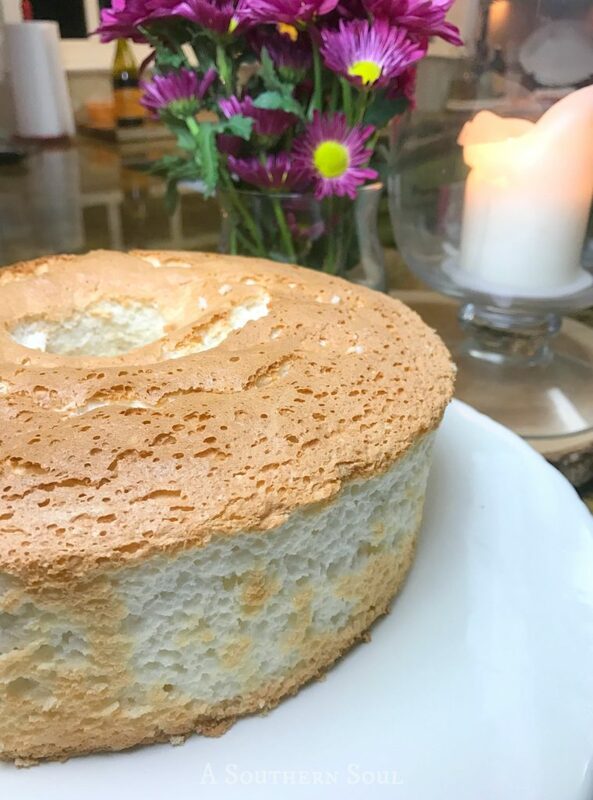 Light, fluffy and simply delicious! 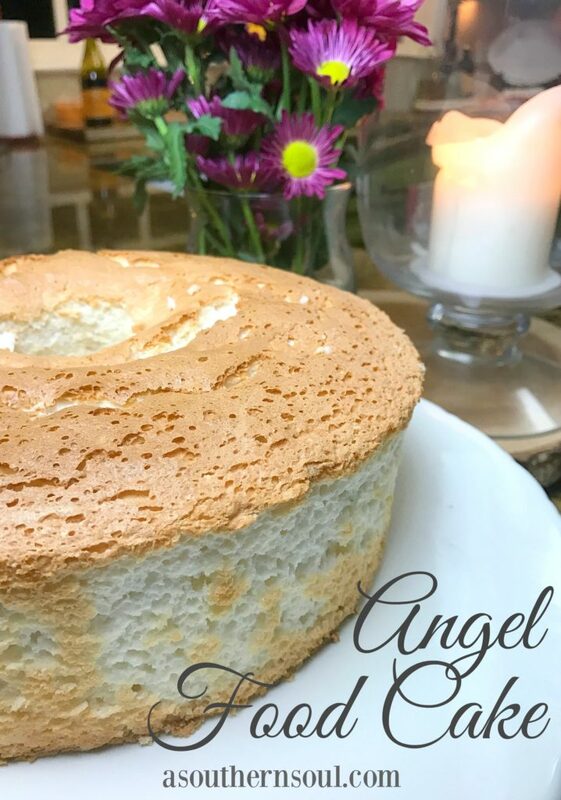 Angel food cake sounds fancy and looks that way too but it’s really easy to make. I can’t count the number of these cakes I’ve made over the years. It’s Mr. A Southern Soul’s favorite. He loves it just like it is, sliced with nothing added. My boys also love this cake. 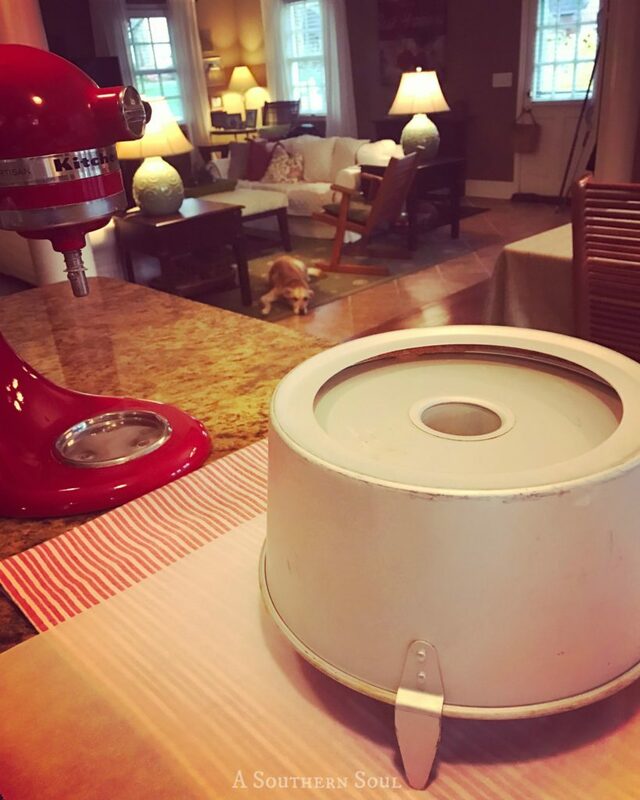 When Hunter turned 16 last month, Angel food cake was what he requested. No problem, I made him cake…this cake. 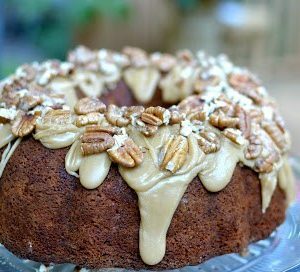 You all know what a fan I am of pound cake and have several different versions of the south’s favorite cake. 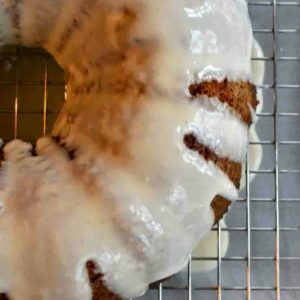 Now though, I’m sharing my family secret that the true, #1, most requested cake in my house is angel food. Making this cake is not hard, it just takes patience. Of course, that’s something I struggle with but when it when it comes to this recipe, I take a deep breath and follow directions! Sifting the flour and powered sugar 3 times is crucial for having a light, fluffy cake. Then, after your egg whites are whipped to stiff peaks, you must, must, must gently fold in the dry ingredients. Go slow on the last step and spoon the batter into a pan that has NOT been greased, run a knife around to remove any air bubbles then bake. 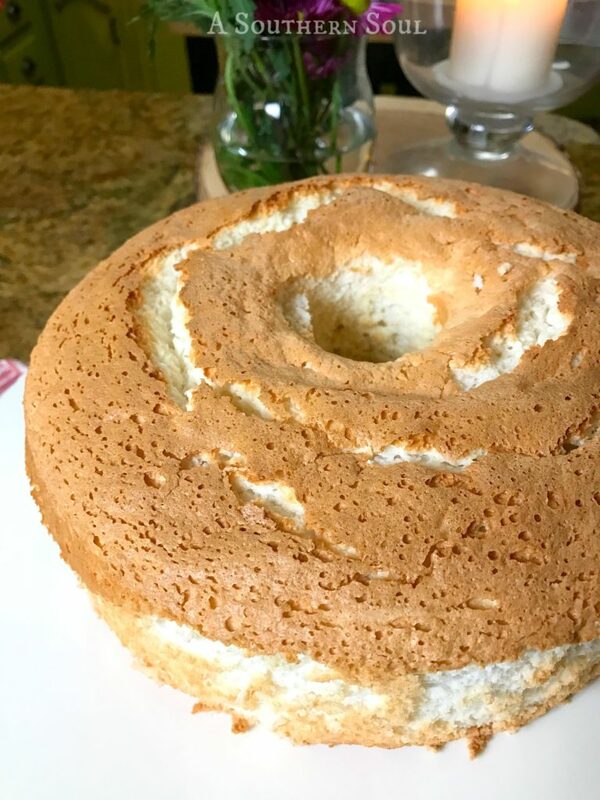 I have an angel food cake pan since I make this cake about once a month. 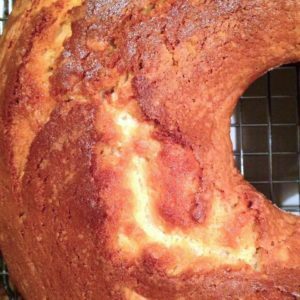 If you don’t have a tube pan that has “feet” on it, here’s a trick – when the cake comes out of the oven, immediately turn it upside down to cool using a wine or soda bottle. 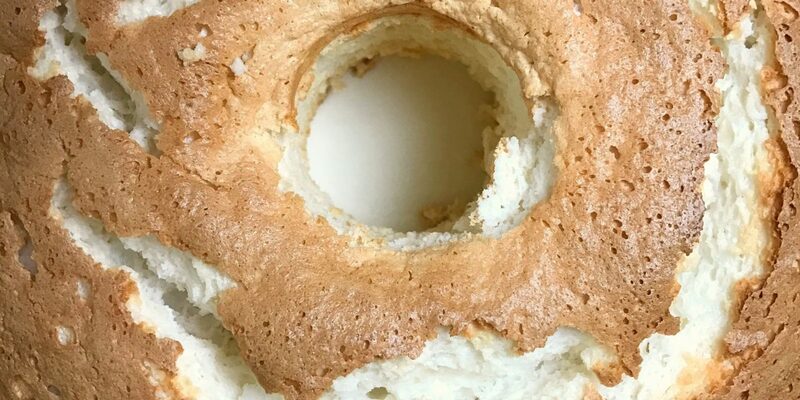 The hole in the tube pan will fit over the bottle and your cake will be able to cool. 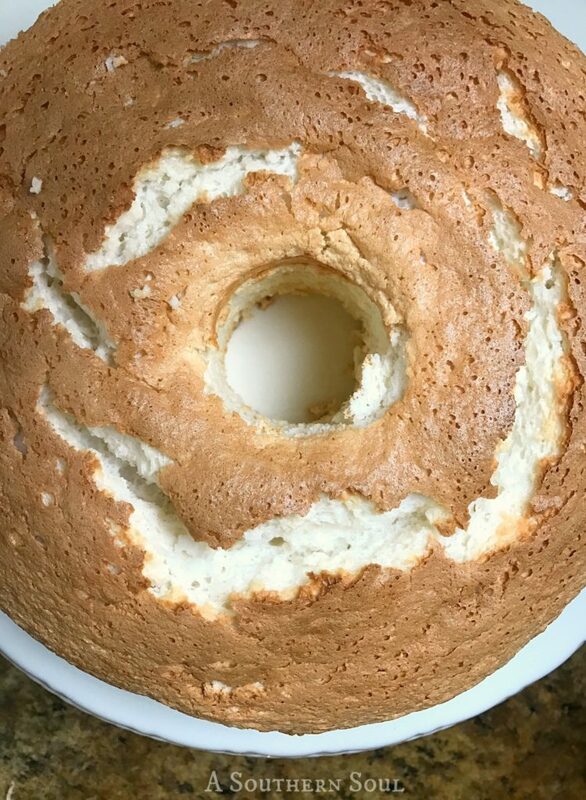 Once your angel food cake has cooled completely, carefully remove it from the tube. You may need to run a sharp knife around the edge, but no worries, the cake will come out perfectly. Then, the fun begins. Top with fresh fruit & whipped cream, or a drizzle of simple syrup, maybe icing and candles…the options are endless. Light, fluffy cake with a hit of vanilla flavor. 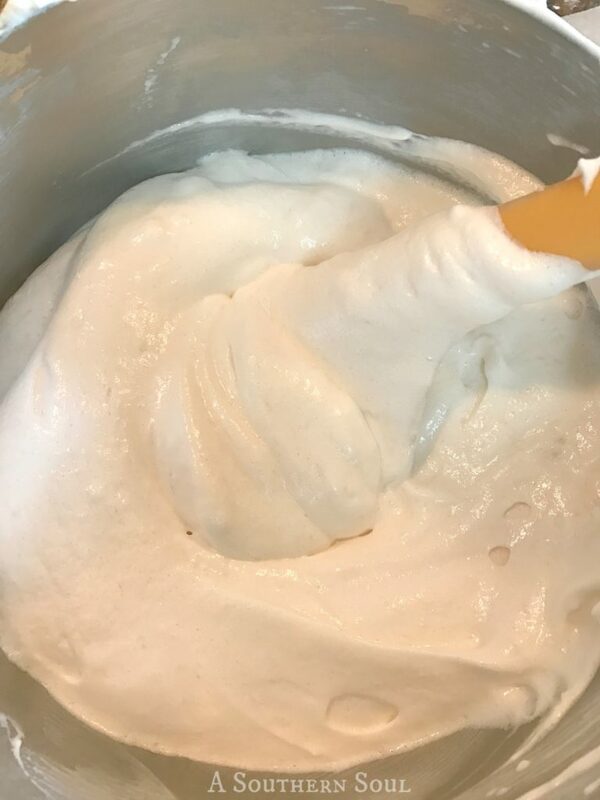 Measure out egg whites and place in a mixing bowl. Let stand at room temperature for about 30 minutes. Sift confectioners sugar and flour together three times. Set aside. Add cream of tartar, extract and salt to the egg whites. 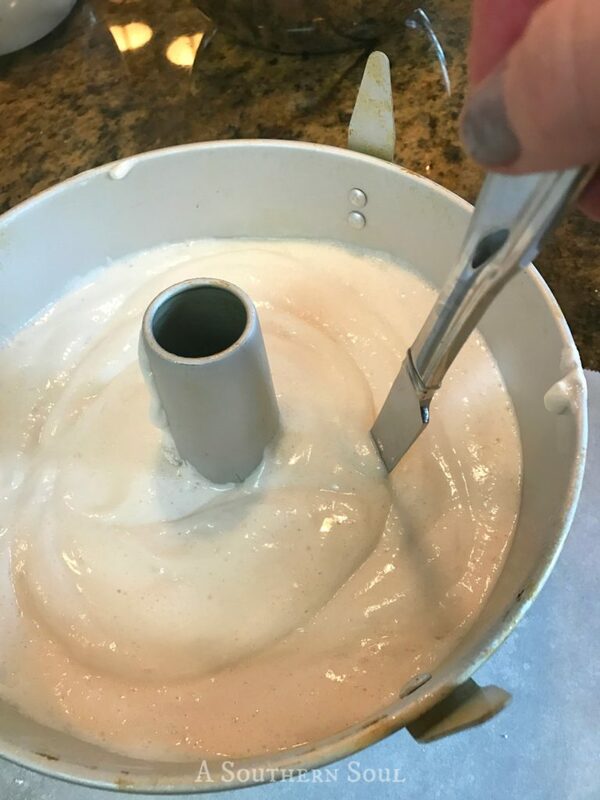 Beat on high-speed in stand or hand-held mixer until frothy. Gradually add sugar, and continue whipping until all sugar is dissolved and stiff peaks form. Stop beating process. Fold in flour mixture about 1/2 cup at a time. Gently spoon into an ungreased 10 inch tube pan. Using a kitchen knife, cut through the batter to remove air pockets. Bake at 350 degrees for 35-40 minutes or until cake springs back when lightly touched. As soon as you take out of oven, invert onto standing position using feet on pan or a bottle. Cool completely before removing cake from pan. Oh my goodness…when can I come over? So nice meeting you today, Donya! Your recipes look so delicious and your photography is beautiful! Come on, friend! I love your store Suzanne and your handmade cards are beautiful. 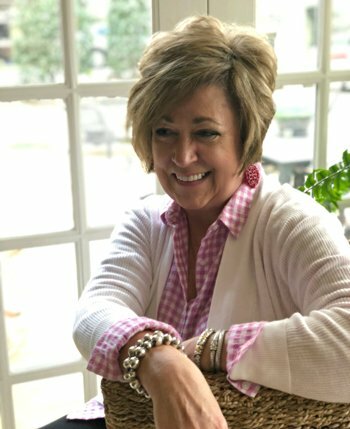 Thanks for stopping by A Southern Soul.